London: It’s no secret that alcohol consumption can cause numerous diseases. 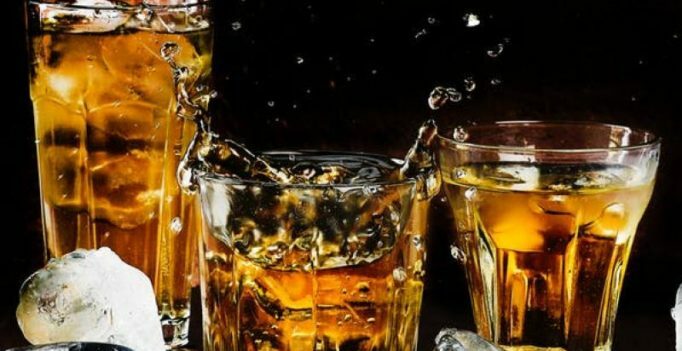 But now, it has been found that heavy drinking can also take a toll on your skin. According to the research, consuming over 14 units of alcohol causes toxicity and immediate harm to a woman’s facial skin that is visible the next morning. Fourteen units are considered to be healthy for the average women’s weekly alcohol limit.